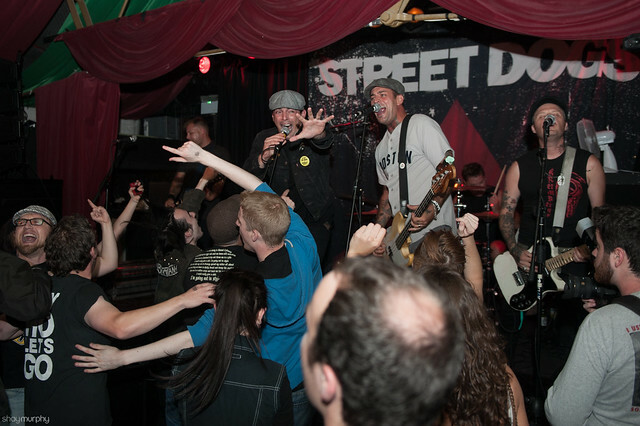 Street Dogs make their first visit to Dublin. 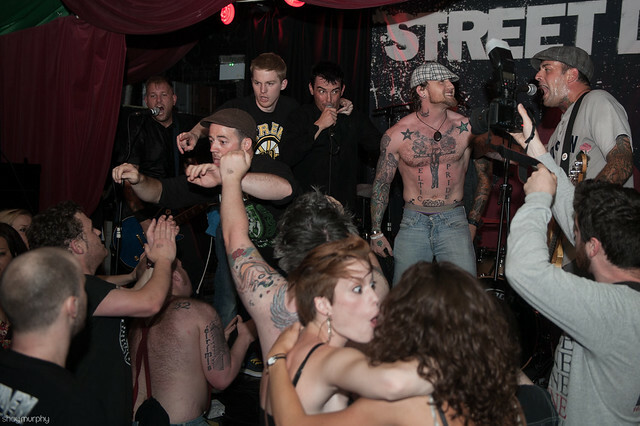 Street Dogs are an American punk rock band from Boston, MA, formed in 2002 by former Dropkick Murphys singer Mike McColgan. 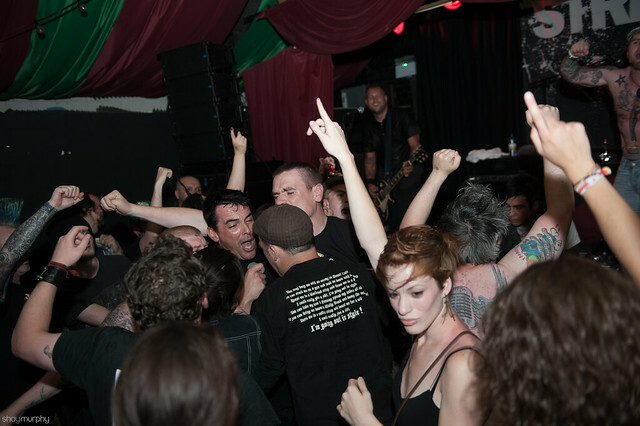 In 1998, McColgan left Dropkick Murphys “to pursue a lifelong dream of becoming a firefighter for the Boston Fire Department.” In 2002, McColgan decided he could no longer stay away from music and formed Street Dogs. 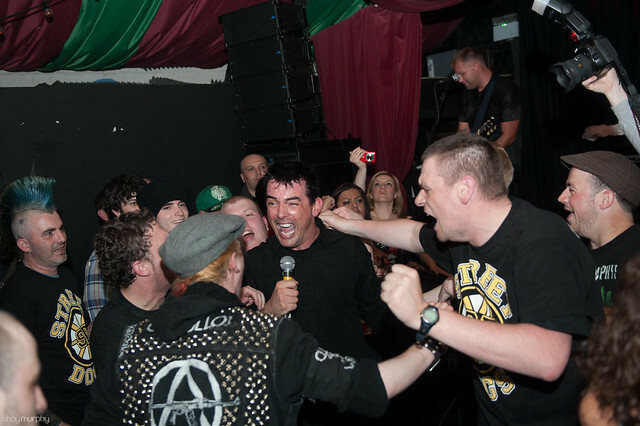 They first recorded a seven song-demo, which feature McColgan along with his former Dropkick Murphys bandmate Jeff Erna on drums, Rob Guidotti on guitar and Bill Close on bass. They signed with CrossCheck Records in 2002, with Michelle Paulhus now on bass. By the time they started recording their first album, they yet again had someone else on bass, this time Johnny Rioux. 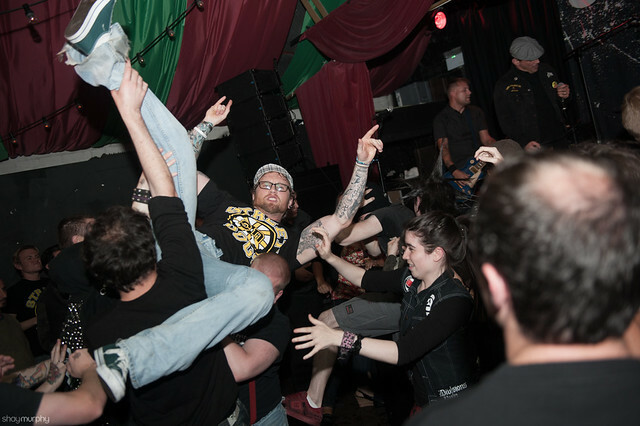 Savin Hill (which was produced by former The Mighty Mighty Bosstones member Nate Albert and featured guest appearances by Al Barr and Ken Casey from Dropkick Murphys) was a success and resulted in a supporting tour with Celtic punk band Flogging Molly.